SE6090 Features: -Maintenance free faux evergreen foliage.-Quality designer resin basin. Color/Finish: -Stone finish. 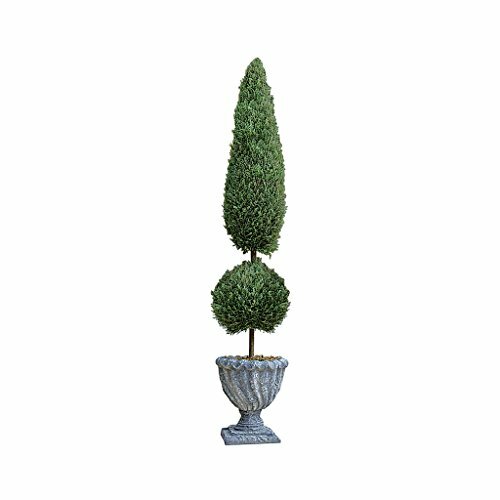 Collection: -Classic Topiary Trees collection.